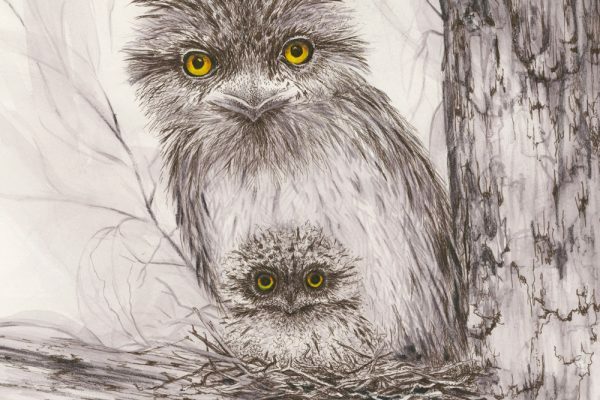 Daisy Claridge – Queensland Wildlife Artists Society Inc.
With a background in drawing, Daisy Claridge is renowned for her pen and ink work of animals and birds which she depicts with exceptionally fine detail. 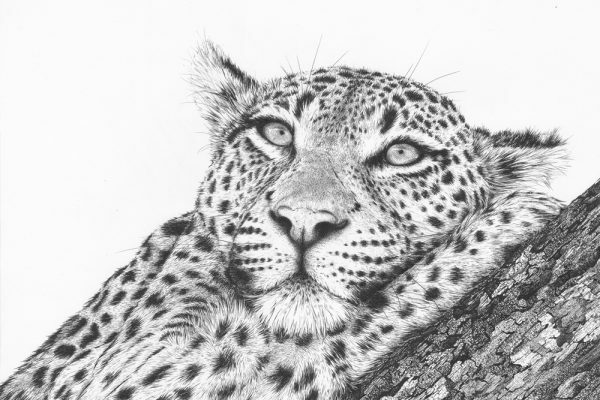 Her passion for wildlife and love of realism combine perfectly to bring awareness and enjoyment of the natural world into people’s homes. Daisy has been successfully exhibiting since 2006 and her range of Australian fauna images are popular sellers in tourist venues. More recently Daisy has been working with colour using a variety of different mediums and techniques. 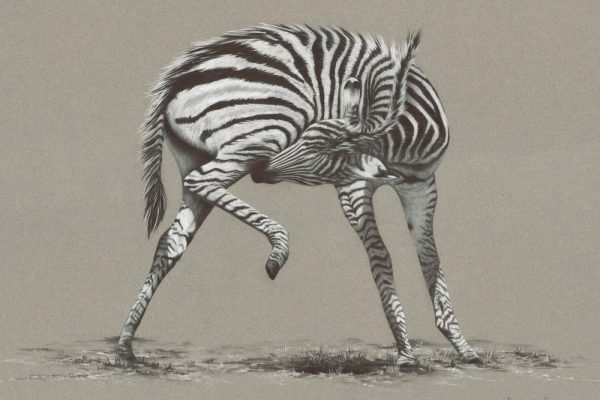 This has brought a different depth and range of subjects to her wildlife studies. A resident of the Southern Highlands of NSW, Daisy’s artworks are available at many local outlets as signed, limited edition giclée prints. They are available in a variety of sizes on archival paper or canvas. Enquiries and purchases can also be made by email or through her website.